Mr. Holland’s writings are always a quality read. Laurie is a great writer. I have always enjoyed reading his articles. Very in depth as per normal, any story he researches always is a fantastic read. Bill, this is a 4 part series and the bit above is introduction / history. 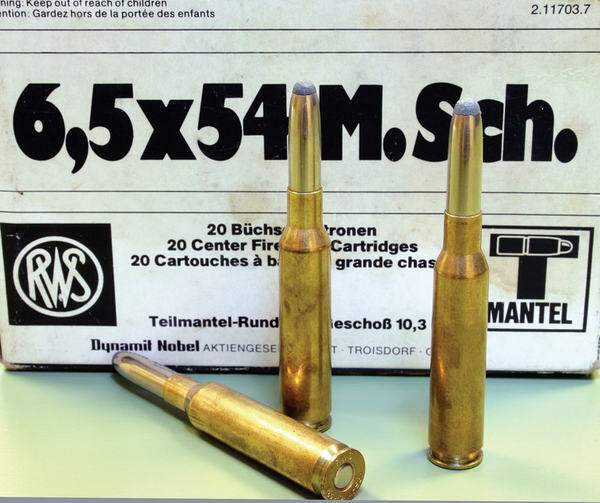 The 2nd section, nearly finished, looks at the 6.5X55, 6.5-284 and Grendel. 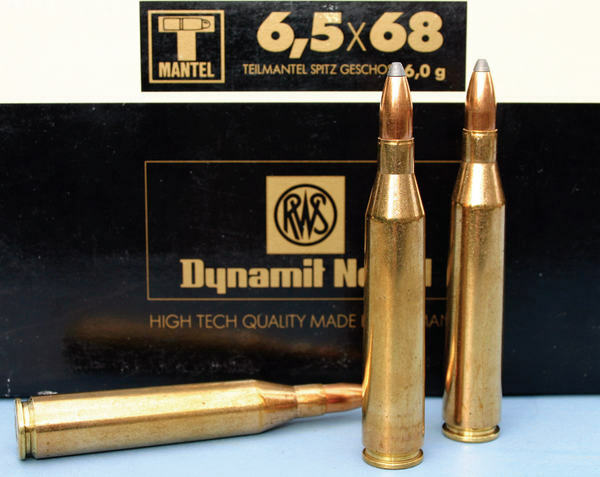 Part 3 will cover the three mid range models – 6.5X47L, 260 Rem, and 6.5 Creedmoor attempting to do a comparative study. 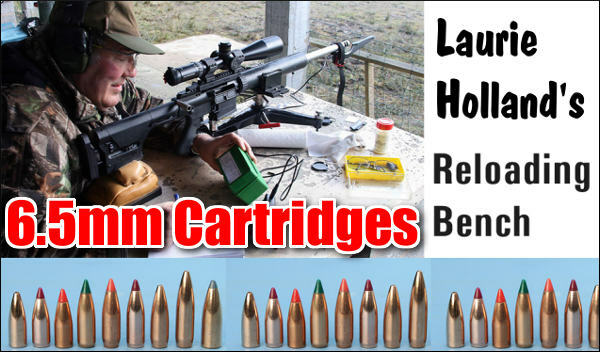 The final part will look at 6.5mm bullets and ballistics.